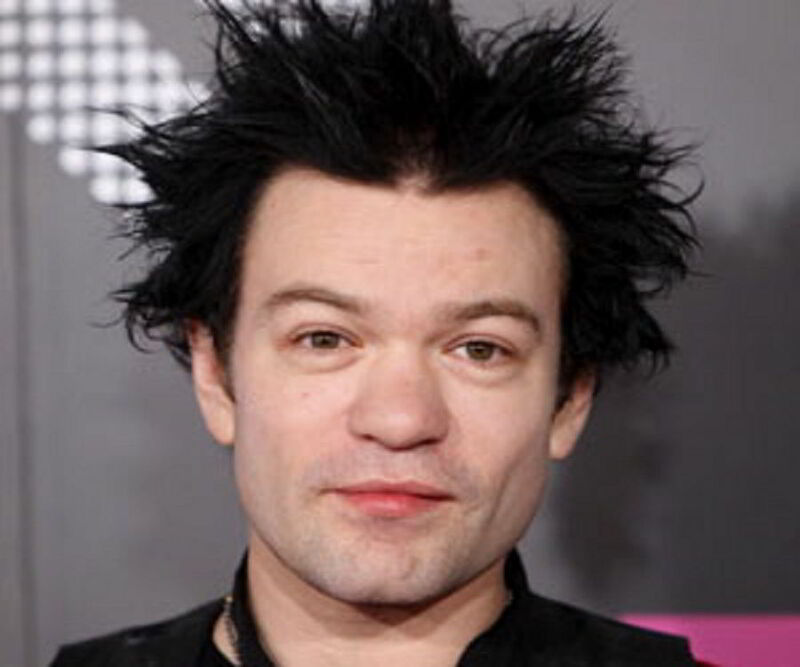 Deryck Whibley, also known as Bizzy D, is a Canadian singer, songwriter, and record producer. Check out this biography to know about his childhood, family life, achievements and fun facts about him. Deryck Whibley, also known as Bizzy D, is a Canadian singer, songwriter, and record producer. He is known for his association with the Canadian rock band ‘Sum 41’. Whibley, along with Steve Jocz, formed the band in the late 1990s. Jocz is the drummer of the band while the multifaceted Whibley is basically the heart and soul of ‘Sum 41’. From singing and songwriting to playing the rhythm guitar and the keyboard, he has served in various capacities in the two decades of the band’s history. Whibley is the only member to be still associated with the band since its inception. He has been part of many popular extended plays and albums released by ‘Sum 41,’ including ‘Half Hour Of Power’, ‘All Killer No Filler’, ‘Chuck’, ‘Underclass Hero’, and ‘Screaming Bloody Murder’. Whibley has witnessed much success with the band, including winning a Juno Award for Rock Album of the Year as well as a Juno Award for Group of the Year. During his time with the band, Whibley has also done several other projects, often collaborating with other popular artists. He collaborated with the legendary punk musician Iggy Pop to release the latter’s work ‘A Million in Prizes: The Anthology’. Later, he produced Jason McCaslin’s debut album and also produced Avril Lavigne’s ‘The Best Damn Thing’. Deryck Jason Whibley was born in Scarborough, Ontario, on March 21, 1980. He was initially raised by his single mother, Michelle, and moved multiple times during his childhood. He spent his teenage years with his mother and stepfather Kevin Gordon. During his stay at Ajax, Ontario, Whibley attended Southwood Park Public School and later went to Exeter High School. 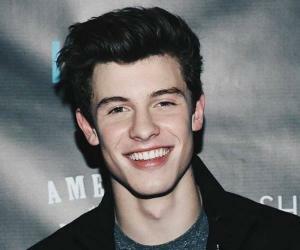 During his school days, he developed an interest in music. During his teenage years, Deryck Whibley started to think about forming his own band and recognized Steve Jocz to be the best drummer around. Jocz was already the drummer for another band but Whibley managed to convince him to join him and form their new band. Initially, the name of the band was ‘Kaspir’. Whibley then recruited Dave Baksh as the lead guitarist and Jason McCaslin as the bassist to complete the lineup and decided to change the name of the band. They played in the Supernova show on the 41st day of their summer vacation, which gave them the idea of the name ‘Sum 41’, short for Summer 41. Three years after the formation of their band, Whibley and his band managed to get an international record deal from Island Records in 1999. They released their first extended play ‘Half Hour of Power’ on June 27, 2000, which featured eleven singles including ‘Makes No Difference’. The band released their first studio album ‘All Killer No Filler’ on May 7, 2001, under Island Records in the US and Aquarius in Canada. It was certified platinum in Canada. Their second studio album, titled ‘Does This Look Infected?’, was released on November 26, 2002. It featured 12 singles with additional bonus tracks in the UK. The album received fair reviews from fans and critics. ‘Chuck’ was the third studio album from ‘Sum 41’ and probably the biggest success Whibley has tasted in his two-decade-long music career so far. The album was released on October 12, 2004. It was featured in the top lists in US and Canada. The album had 13 singles, with additional bonus tracks in different countries. The album won the Rock Album of the Year award at the Juno Awards in 2005. During the mid-2000s, the band went on a hiatus and Whibley collaborated with other artists on several solo projects. He was part of Tommy Lee’s album ‘Tommyland: The Ride’ and ‘A Million in Prizes: The Anthology’ with the iconic punk rock musician Iggy Pop. Whibley played the guitar in and produced Avril Lavigne’s 2007 album ‘The Best Damn Thing’. In the same year, he helped his band member Jason McCaslin release his debut album, ‘We Have an Emergency’. After a short break, the band members of Sum 41 reunited and released the band’s fourth studio album titled ‘Underclass Hero’ on July 18, 2007. It featured popular singles like ‘Underclass Hero’, ‘Walking Disaster’, and ‘With Me’. 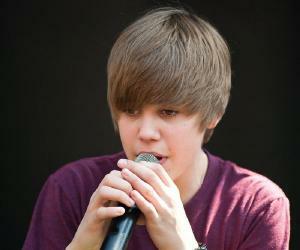 It reached the top of the Canadian Albums Chart as well as peaked at number seven on the U.S. Billboard 200. The album received a nomination at the Juno Awards for Rock Album of the Year. The band’s last two albums, ‘Screaming Bloody Murder’ (2011) and ‘13 Voices’ (2016) were also moderate hits though neither could match up to the success of the group’s previous albums. Sum 41 often tours the world and plays at various international venues. Whibley experienced much success when the first studio album by ‘Sum 41’ was released in 2001. The album, ‘All Killer No Filler’, received support from the fans and peaked at number 13 on Billboard 200. The album had several popular singles and the most popular one, ‘Fat Lip,’ reached the top of the Billboard Modern Rock Tracks chart. The most notable work in Whibley’s career so far has been the album, ‘Chuck’, by the band ‘Sum 41’. 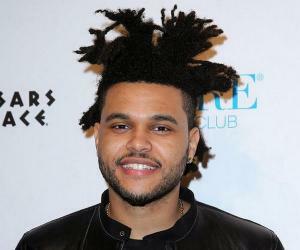 The album peaked at number two and number ten on the Canadian Albums Chart and the US Billboard 200, respectively. 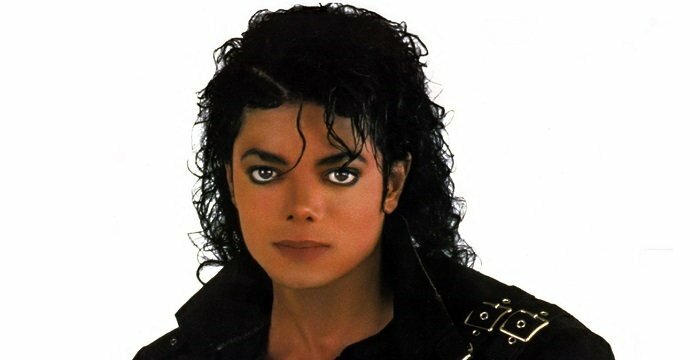 It received very good reviews from the top magazines, including a four-star rating from ‘AllMusic’. ‘Rolling Stone’ gave it a three-star rating out of five. 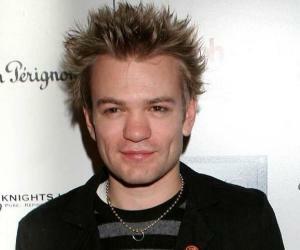 Deryck Whibley once dated former model and actress Paris Hilton. He later began dating the Canadian-French singer Avril Ramona Lavigne. Lavigne and Whibley had been friends since their teenage days. The couple decided to get married and the wedding took place in 2006 at a private estate in Montecito, California. The couple worked together on numerous occasions, from performing live to producing albums. However, the marriage didn’t last long and within three years they filed for divorce which was finalized in 2010. A few years later, in August 2015, Whibley married Ariana Cooper, a model by profession. Whibley was once attacked by some unknown people at a bar in Japan in 2010. He was hospitalized with a disc hernia.